The UHF7/VHF8 Portable Radios are designed specifically for heavy industrial applications. 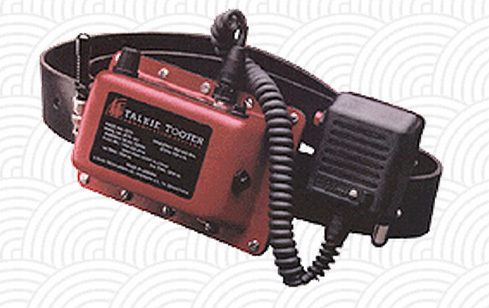 These portable radios provide clear and reliable two-way radio communication. Housed in rugged waterproof cases they will provide many years of trouble-free operation under the worst of conditions. The portable transceivers meet IC, NZ and FCC standards.